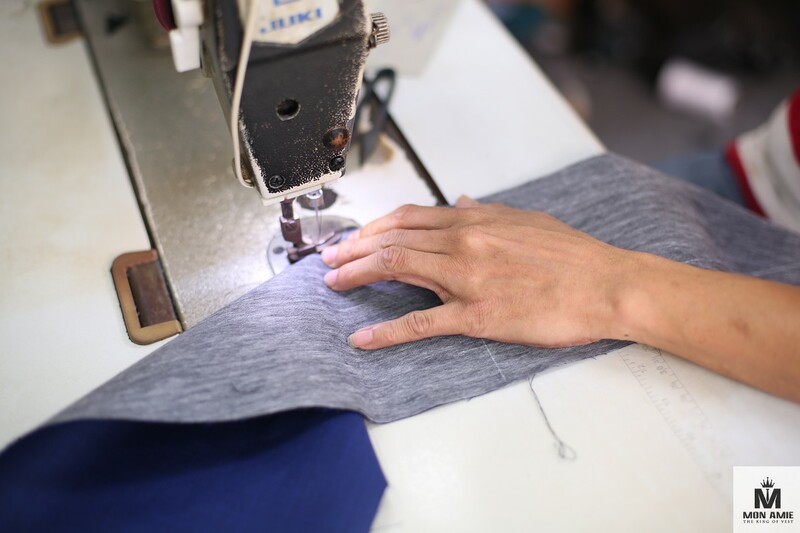 Even if tailors are our best friends and willing to help with their skillful hands, there are plenty of tailoring secrets will never be revealed from the bottom of their hearts. So read on and check out these top secrets of tailors - things that might help you a lot when trying to deal with them. Top tailoring secrets that will never be revealed to you. 1) They hate making trendy suits. Most of the old tailor (the best tailor one) feel annoyed whenever you ask for a trendy suit. They believe masterpieces are things that should last for years, not just a season, and it is ridiculous to ask for a suit that you are going to replace within a year. Basically, suits are created to be gentlemen 's best friend(all about classic, long-lasting style) and there is no point in following the latest trend. The old tailors always prefer the vintage style. 2) You are probably using the word "Bespoke" wrong. 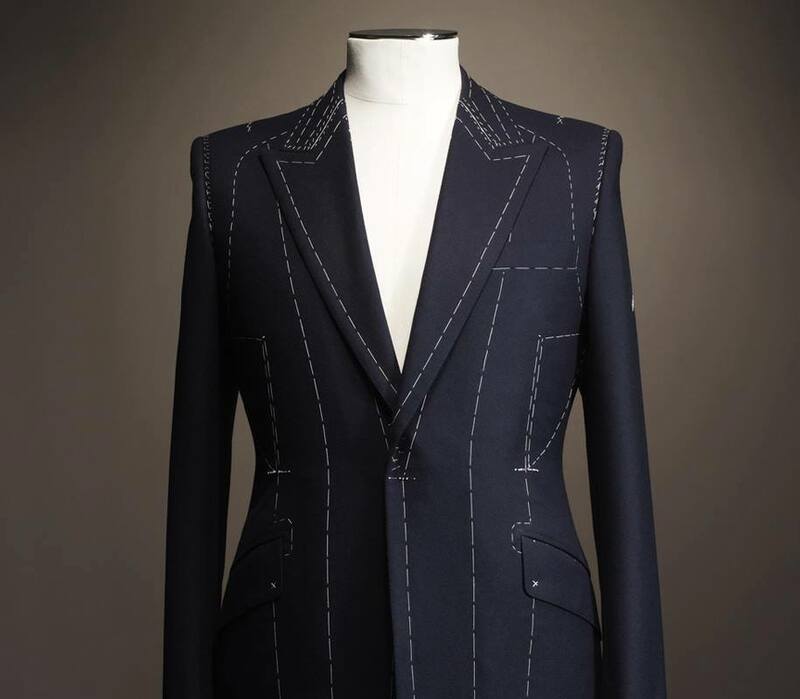 We know that the dictionary of the tailoring industry is different from usual but you need to know that there are major differences between a Bespoke Suit and a Made-to-measure(MTM) Suit. 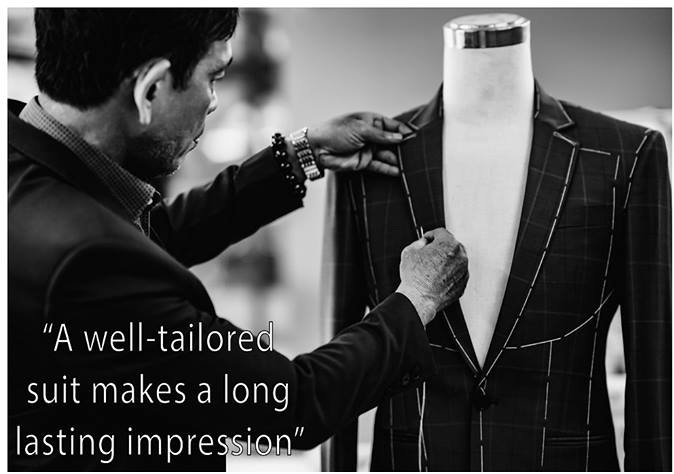 Bespoke Suits are created for each individual wearer to the exact shape, required hours of handwork/ multiple of fittings to be completed while creating a Made-to-measure Suit is much easier than that. 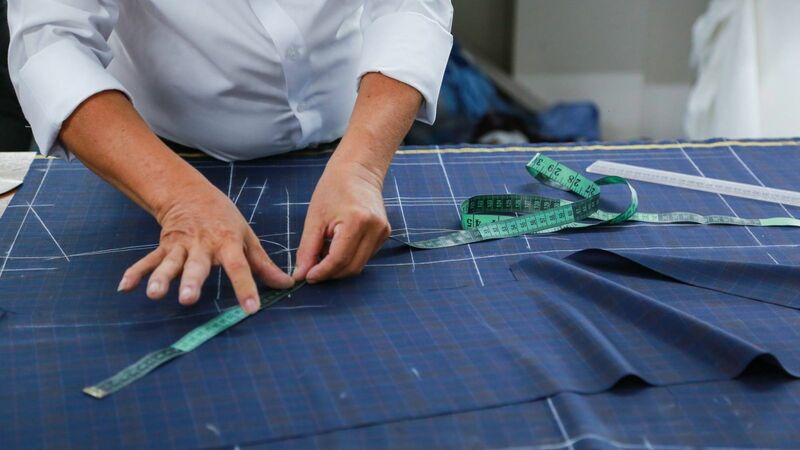 Simple body measurement, final fittings after a Suit has fully created, is what Made-to-measure really is, and their quality can never be compared to a Bespoke one. 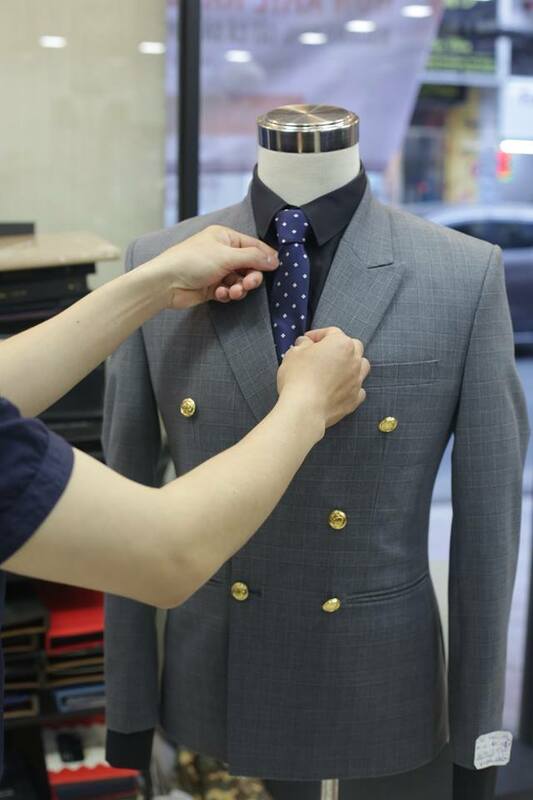 A Bespoke Suit 's required hours of handwork to be completed. 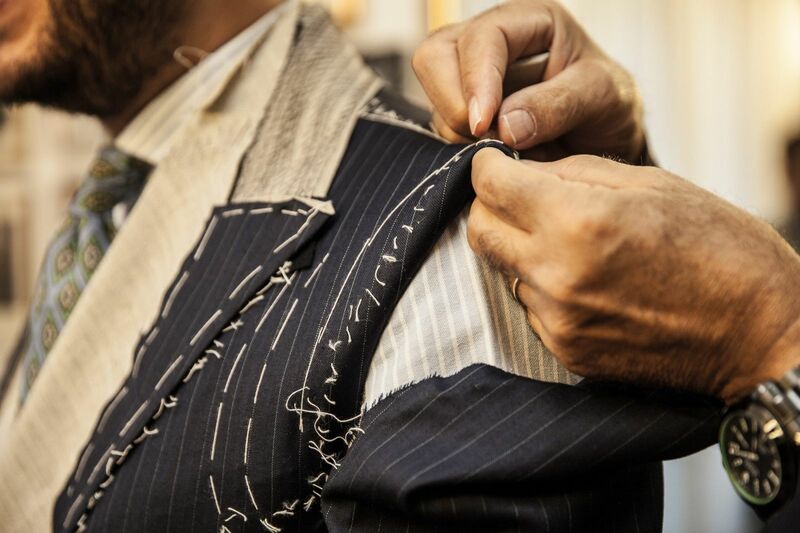 Generally, tailors don't get mad when you cannot afford a Bespoke Suit (they usually takes a lot of time and money to get) but if you misunderstand that word, that would be a huge joke to them. The basic form of a Bespoke suit. 3) You can always get good stuff on the rack. Custom clothing would be the ideal choice for people who fall in love with perfection. But wait a minute, there must be a good explanation for the existence of ready-to-wear clothes. Even the best tailors have to admit that in some cases, you can get a very good suit off the rack, especially if your body is most likely standard. You can get a very good ready-to-wear suit off the rack if you understand what is going to fit your body. Trust your gut is the key point here. 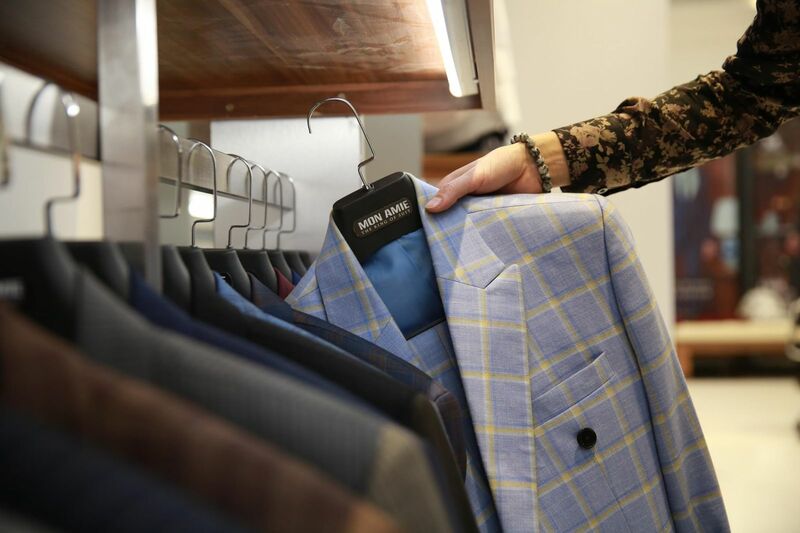 Normally, whenever you get in a Suit Store, experienced tailor always asks you to try the closest ready-to-wear suit according to your body and take an overview of it. "There is no reason to go for custom if you love that style, that color and it already fits you perfectly". Our master tailor added. " If it is not necessary, customers can save a lot of time and money by purchasing ready-to-wear clothes from our shop". Off the rack Suits sometimes fit you perfectly. 4) They would say "No" to Sneakers with Suit. Even though there are many suggestions about wearing sneakers with suits and young people seems to be crazy about it, tailors don't think the same way. You should never wear sneakers to formal events that required suits just because they are fashion, think twice about it. 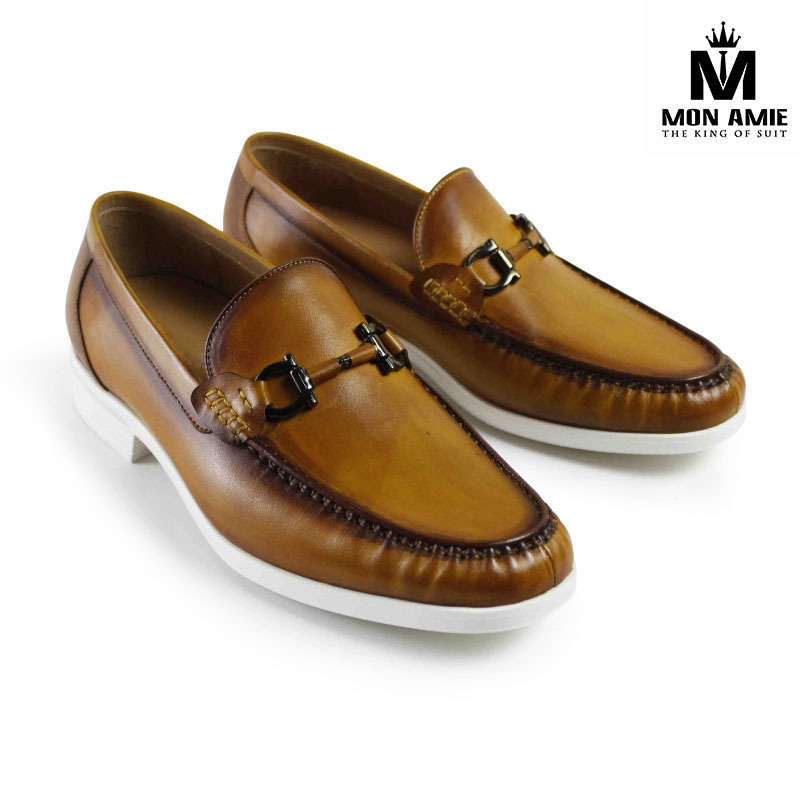 Dress shoes like Oxfords or Brogues are both acceptable here and if you're looking for a younger look, please try something called Loafers. Try to replace your sneakers with loafer shoes. 5) The story of Plastic buttons. + Plastic buttons make the suit looks more like the vintage style and as I have mentioned above, tailors love the vintage. + Plastic buttons are much cheaper, thinner, lighter weight than other choices which are very easy for tailors to do the tailoring. Anyway, if you're ready to try something a little more thrilling than your vintage Suit, then try these shiny buttons. They may cost you 60$ or more, but believe me, it's going to be worth your money. When buttons dramatically change your final desire.